Are you content with your life just the way it is? What does it mean to be content? The definition of contentment is the state of being happy and satisfied. Discontent would then be unhappy and unsatisfied. It’s not really black and white though. We never are really content or completely discontent. 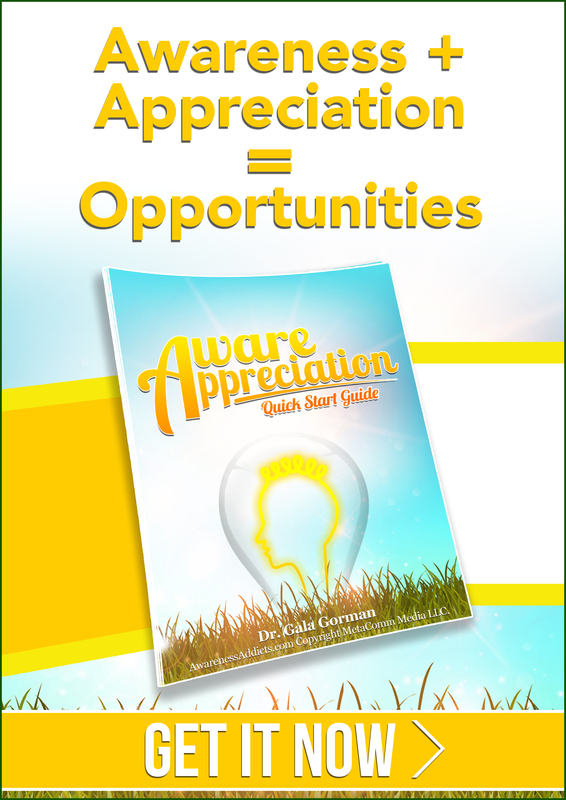 Certainly, we can be content in some areas and discontent in other areas simultaneously. Rather than buying into the concept of contentment, we’re going to consider an alternate viewpoint. What if contentment is the trap? Freedom lies in our discontent … or what I like to refer to as Divine Discontent. 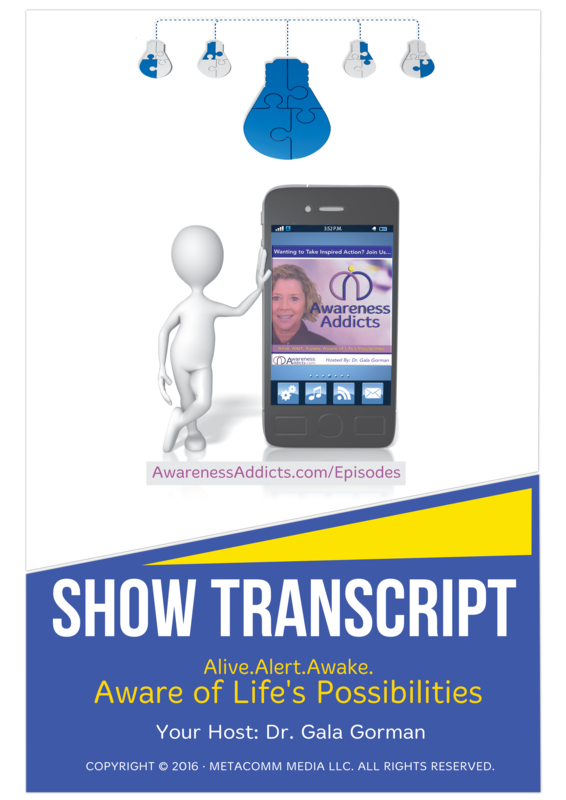 You can listen to the Episode right here on the Awareness Addicts site Using the Player Below. [01:41] —his particular article that I’m sharing with you today is talking about Hoda, who is on the Today show with Kathie Lee Gifford. [07:45] —Are you content with your life just the way it is? If your response is, “Sure, but there’s always room for improvement,” you’re human. [08:10] —What does it mean to be content? The definition of contentment is the state of being happy and satisfied. Discontent would then be unhappy and unsatisfied. [12:14] —One of the ways that we start to be open to those potential experiences is to allow ourselves to dream of what we might be, do, or have if we knew we couldn’t fail? [13:48] —Developing awareness is the key to accessing divinity. 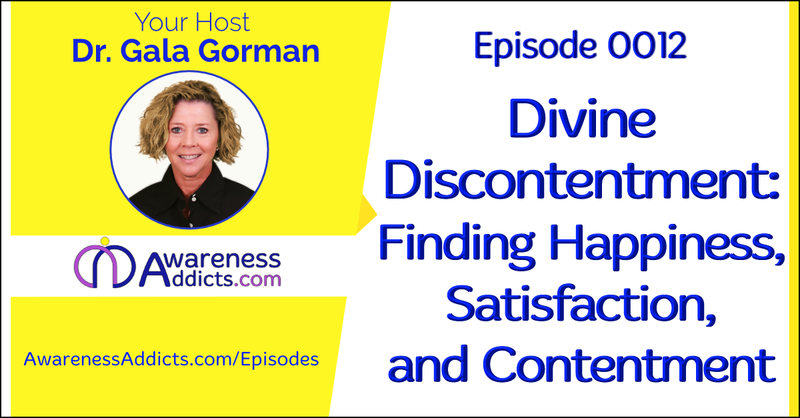 Divine discontent isn’t just avoiding what we don’t want to deal with. [14:43] —I was told my job position was eliminated. Then someone from the night shift was given a permanent position on the same shift I was terminated from. 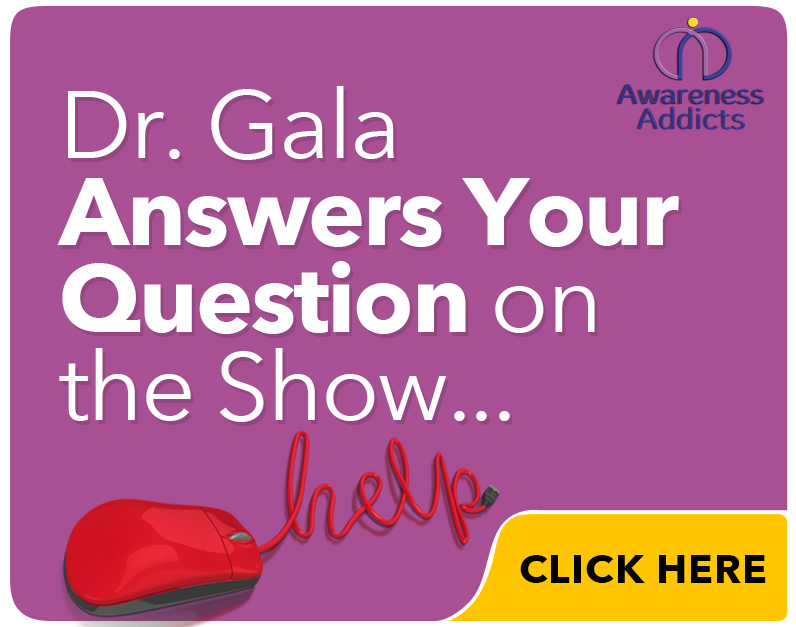 If there were any specific resources referred to in this Episode, you’ll find them here. COPYRIGHT © 2017 · METACOMM MEDIA LLC. ALL RIGHTS RESERVED.